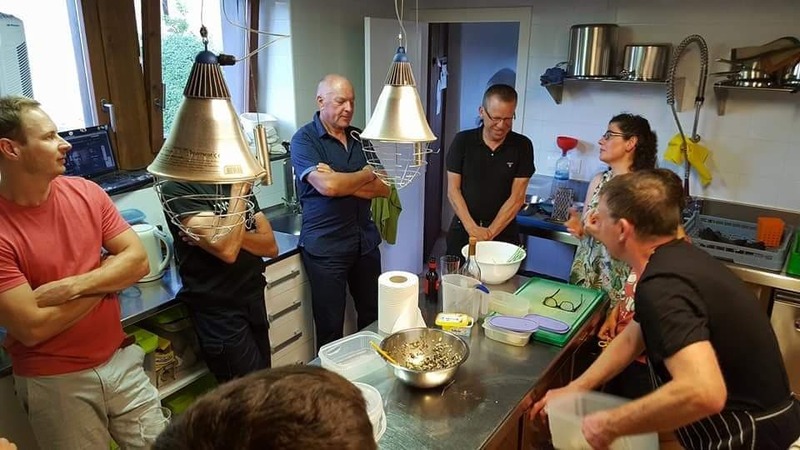 A small group cookery and food holiday in the county of La Garrotxa, Catalonia. Cookery workshops at the 12th century Rectoria are punctuated with culinary visits and opportunities to explore the history and nature of this verdant, mountainous region. PRICE 995€. Includes 6 nights half board at La Rectoria. All lunches at selected restaurants, lunch at the cheese workshop, a picnic, bike hire (1 day), all workshops and guided tours. 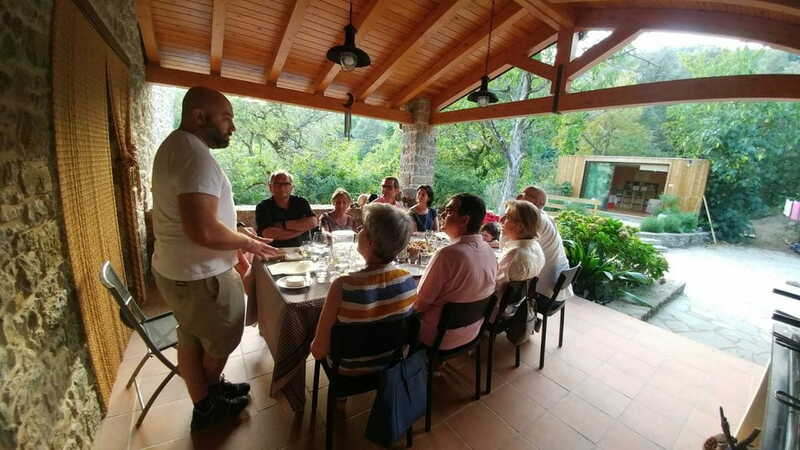 Flights and transport to La Rectoria are NOT INCLUDED and PERSONAL TRANSPORT IS NECESSARY to participate in visits and other workshops around La Garrotxa during your stay at La Rectoria de Sant Miquel de Pineda. In order to reserve a place a deposit of 250€ must be made as confirmation of your reservation. This can be paid either by credit card over the phone or by bank transfer. The deposit is non-refundable but is tranferable (you can pass it on to someone else for the date specified in your reservation). The final balance must be paid no later than 30 days prior to your arrival. Reservations made 30 days or less prior to your arrival must be paid for in full immediately. Cancellations made 30 days or less prior to the date of arrival are transferable for the dates specified but not refundable. Your home during your week in La Garrotxa will be La Rectoria de Sant Miquel de Pineda www.larectoriadesantmiquel.com/en/ and it is here that a number of the cookery workshops take place, based on the ingredients of La Garrotxa and the dishes of Catalonia. Your hosts will be Roy Lawson and Goretti Raurell Salvador. 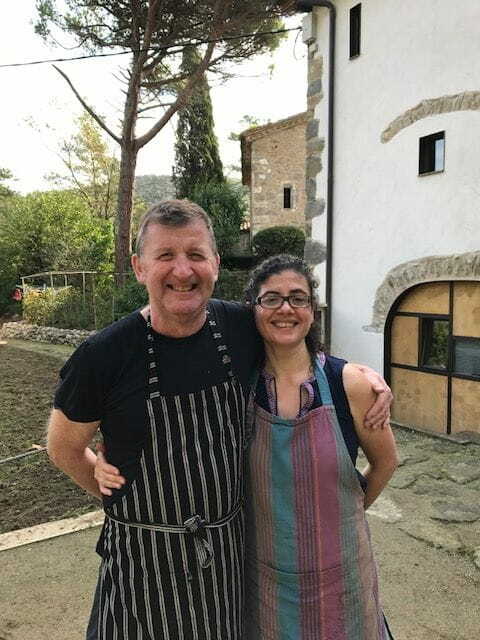 Roy a chef, worked in Scotland for 10 years prior to moving to Catalonia with his Catalan wife Goretti to pursue their dream. Finding, restoring and now running La Rectoria a rural guesthouse. 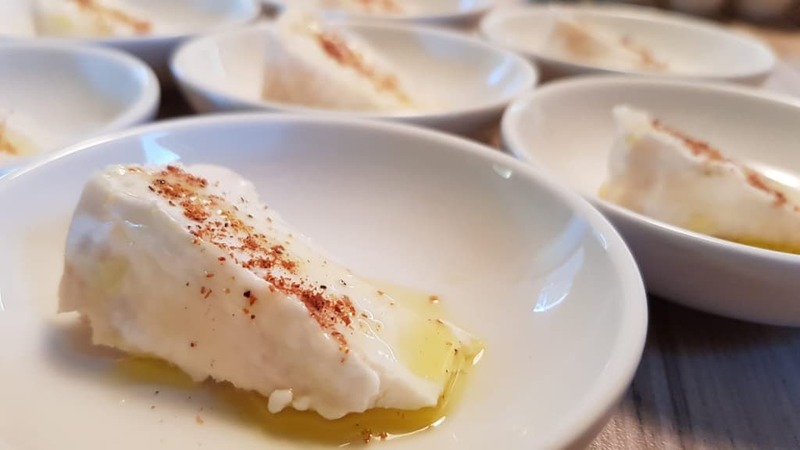 Your stay with us in the foothills of the Catalan Pyrenees will allow you to discover the cuisine of La Garrotxa whilst exploring some of the natural and cultural highlights of the area. Your week at La Rectoria de Sant Miquel de Pineda, which dates from the 12th century includes 3 workshops at La Rectoria. A chance to visit some of the areas artisan food producers. The opportunity to explore its historic towns and villages. And experience firsthand the rich natural diversity of La Garrotxa. DAY 1 Afternoon arrival at La Rectoria de Sant Miquel de Pineda. 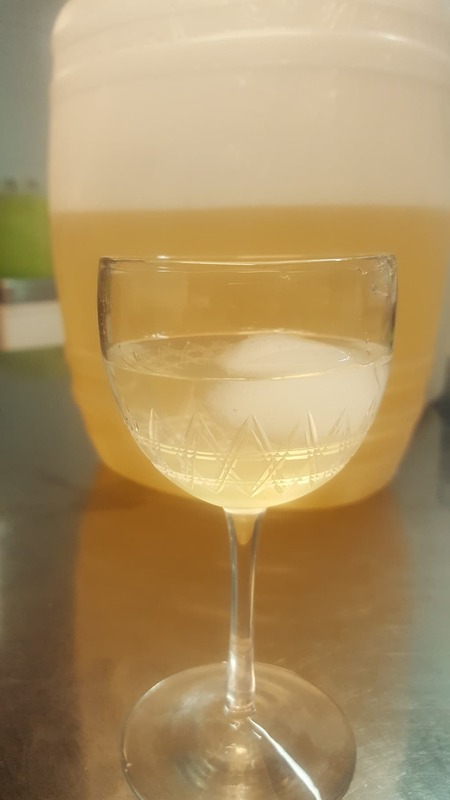 (May & June 16.30 walk to gather elderflowers for preparation of elderflower cordial). A welcome drink courtesy of your hosts Roy and Goretti will be offered prior to dinner at 20.30. DAY 2 Breakfast at 08.30, after which you cycle 6kms to La Xiquella for the first of your workshops with Oriol an award-winning cheese maker. Here you will also enjoy a light lunch of cheese with wine. After lunch you cycle back to La Rectoria to relax prior to the first of your food demonstrations at 17.30, preparing squid stuffed with black pudding. Dinner is served at 20.30. 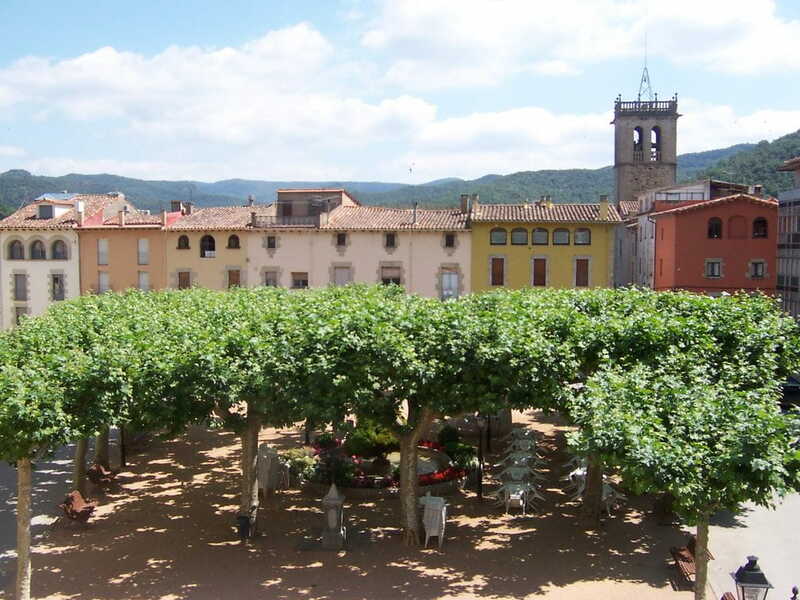 DAY 3 After breakfast at 08.30 you will make your own way to our county town of Olot to walk around the weekly market in La Firal and the covered municipal market where much of the produce on offer is locally produced. You will have time to visit ‘Can Trincheria’ an example of an 18th-century Olot townhouse. Having worked up an appetite you have lunch at ‘El Mercat’ a small restaurant in the municipal market. 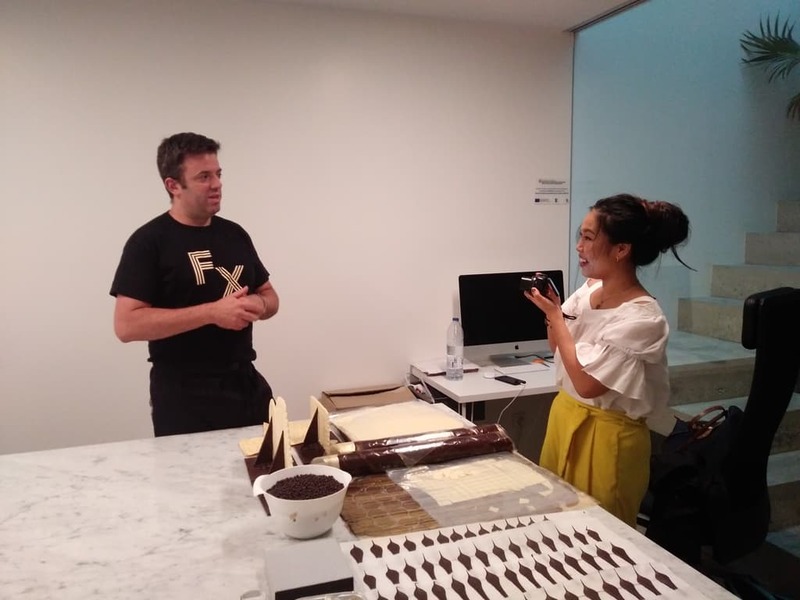 Afterwards, you take a very short walk to the wonderful premises of ‘Ferrer Xocolata’ for a workshop of chocolate making with Jordi, a third generation xocolater. Thereafter you return to La Rectoria for a well-earned rest before dinner at 20.30. DAY 4 You might consider taking a hearty breakfast at 08.30 before joining Bet a local guide who will accompany you on a 3km walk down the Via Verde leading from La Rectoria to our village, Sant Feliu de Pallerols. 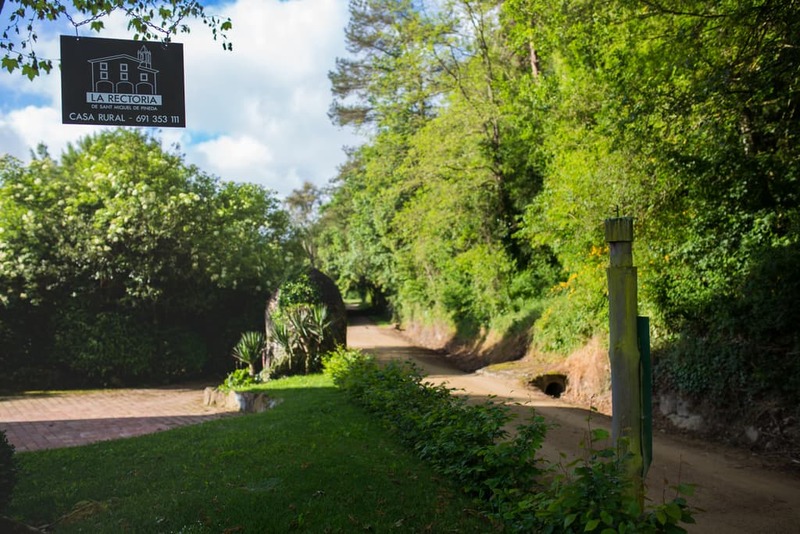 Along the way, you will pass the small chapel of Sant Cecilia and the pou de glace (ice well) before entering the village to visit the still working 12th-century corn mill. You will have lunch at Cal Matilda, before returning to La Rectoria on foot. At 17.30 you will have the second food demonstration, preparing slow braised beef with farro (locally grown cornmeal). Dinner is served at 20.30. DAY 5 After breakfast at 08.30 your day starts with a workshop at La Rectoria making Crema Catalana. 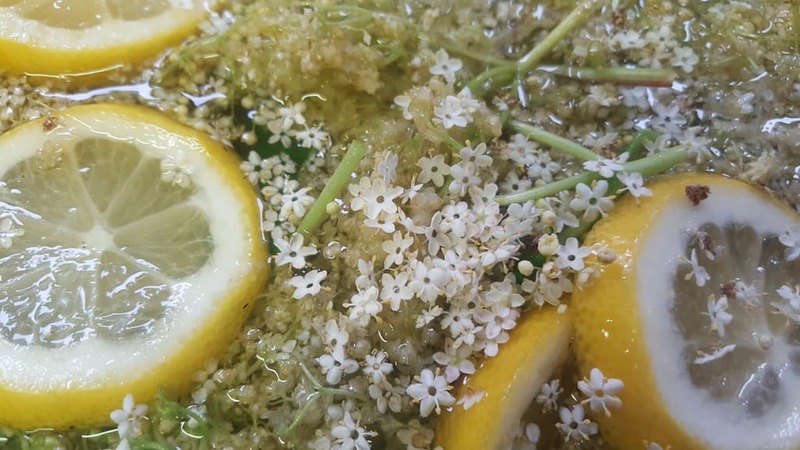 If you choose to come in May or June you will have the opportunity to finish making the Elderflower cordial that was started on your arrival. Guests will then be provided with a picnic prior to setting off for a self-guided visit to the medieval town of Besalù, passing Castellfollit de la Roca perched on top of its basalt cliff. Guests return to La Rectoria for dinner at 20.30. DAY 6 After breakfast guests drive to the cooperative ‘La Fageda’. This innovative, socially focused yoghurt and preserves manufacturer is located at the heart of La Garrotxa’s natural park. Afterwards, guests can take a short stroll through the majestic ‘Fageda d’en Jordà’ a beautiful beech forest and then make the short drive to the small medieval town of Sant Pau, which lends its name to the much treasured local beans, els fesols de Santa Pau. After lunch at La Deu in Olot, guests return for their final demonstration at La Rectoria. 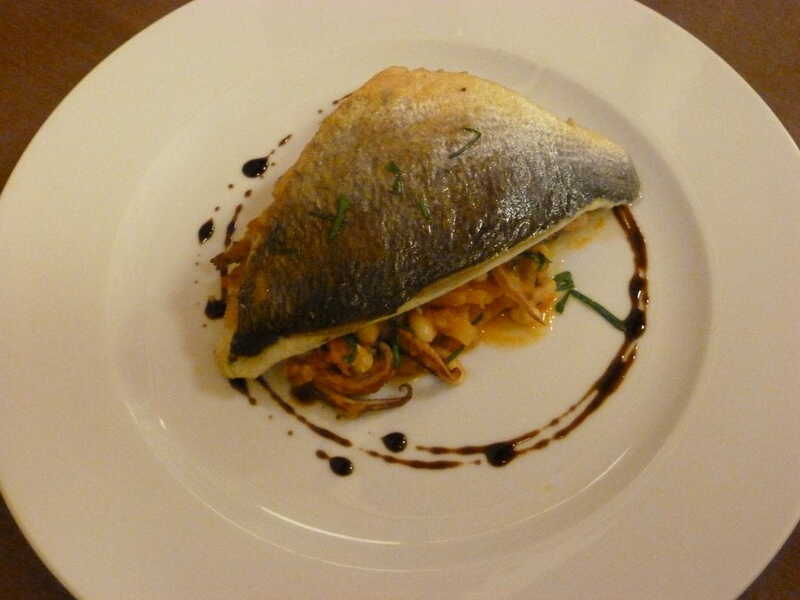 The Catalan signature dish ‘Mar I Muntanya’, the original ‘surf & turf’ using els fesols de Sant Pau. Dinner at 20.30. DAY 7 After breakfast at 08.30, Roy and Goretti will bid you thanks and farewell. Checkout is at 11.00.